The small seaside village of Kalkara and is all too often overlooked by people who visit the nearby three walled cities of the Cottonera. Lying just outside and on the furthest side of the Cottonera walls it is in fact quite easy to overlook. Nonetheless Kalkara is an interesting and very picturesque addition to this corner of the island. 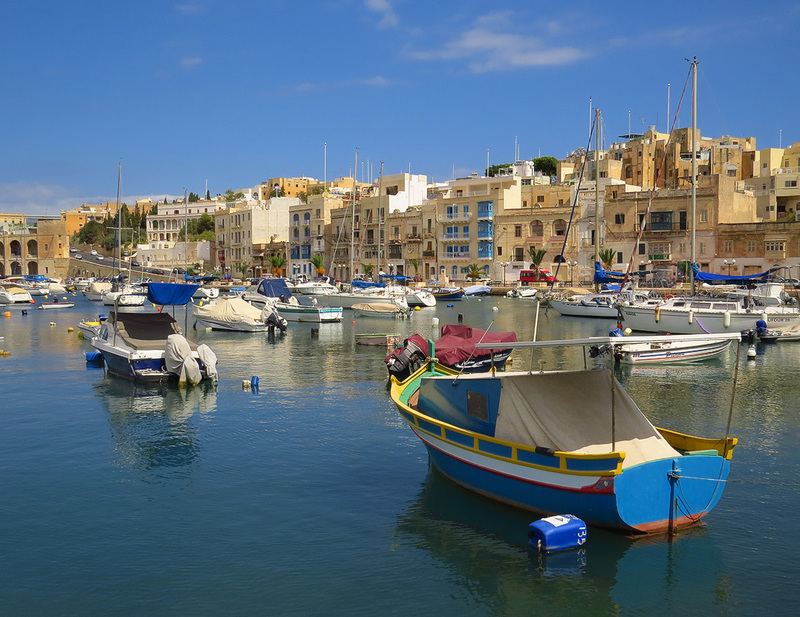 Kalkara stretches out along the creek in Grand Harbour which bears the village’s name. 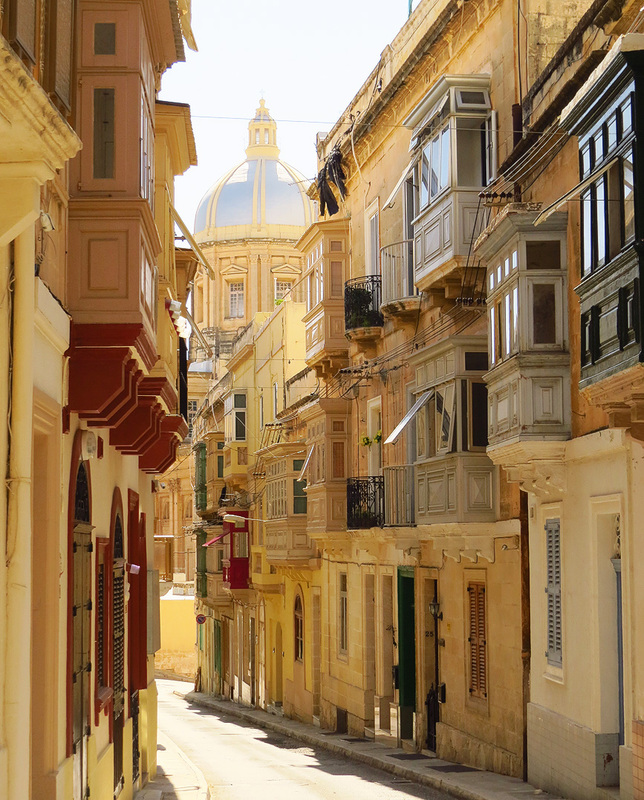 Originally serving as a summer resort for nearby villages, in time Kalkara grew enough to become a community on its own, with a population which now numbers around three thousand. Kalkara’s distinguishing feature is its long association with the British Navy – best exemplified by two of the town’s notable buildings. The Bighi promontory – jutting out between the creeks of Kalkara and Rinella – was the site chosen in the early days of the British reign for the building of a large naval hospital. The site was the preferred one and personally chosen by Admiral Nelson as early as 1803 – although its construction was only started in 1830 and finished two years later. The hospital consists of three separate buildings in the Doric style and was instrumental in administering medical care to casualties in various conflicts, notably the Crimean War and from the Gallipoli Campaign during World War I. Its most famous patient was Queen Victoria’s son Prince Alfred who, in 1863, was ill for a month with typhoid whilst serving as a Royal Navy officer. 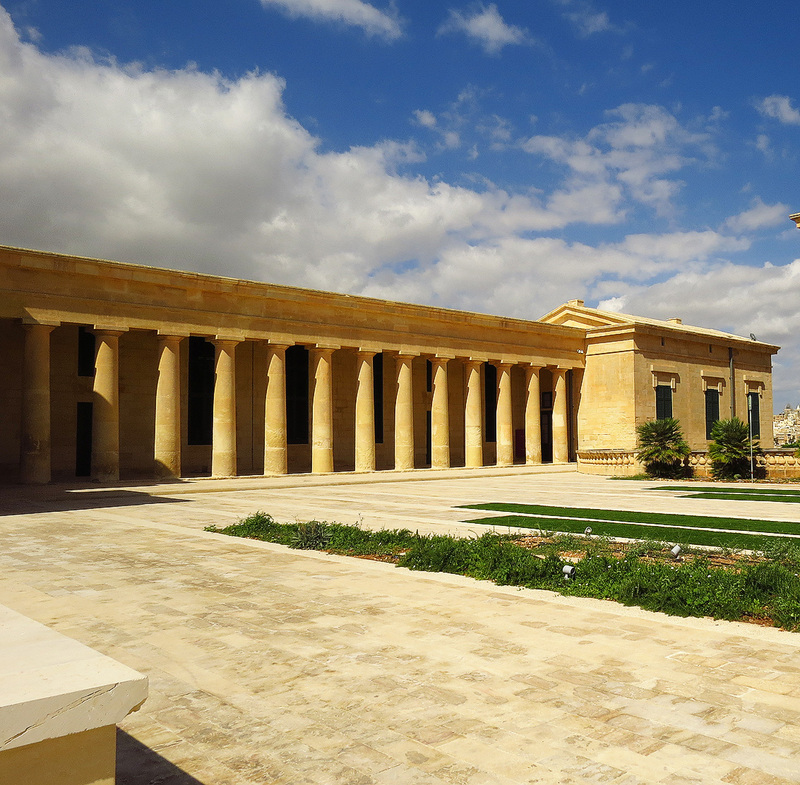 The hospital was decommissioned in 1970 and after restoration a part of it was taken over by Heritage Malta. This institution carries out various restorations in the former hospital. Another part of the former hospital now houses Esplora – an interactive educational science centre which caters for all ages but with a special emphasis on younger children. 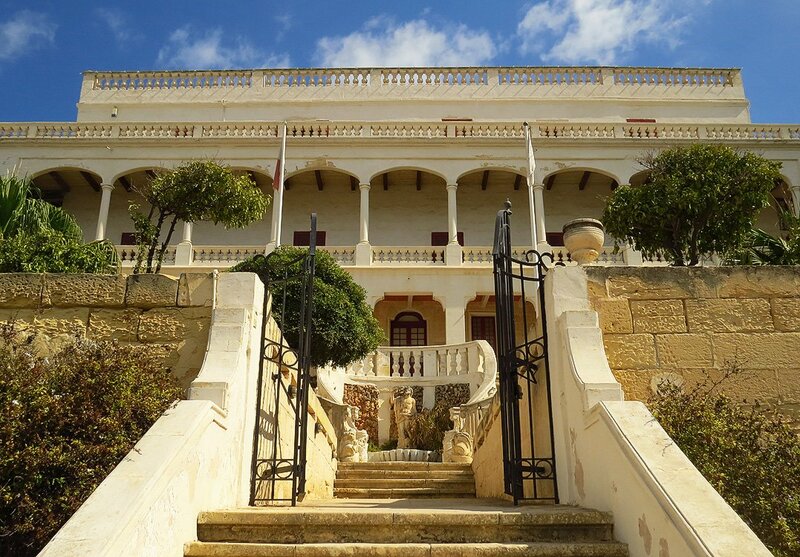 Another Kalkara building with strong Royal Navy connections is Villa Portelli, a large residence featuring porticoes and airy verandas on its façade. Originally built in the early 19th century as a private villa, it served as the residence of the Royal Navy’s Flag Officer during World War II. In 1961 the property was passed on to the Admiralty and became the official residence of the Admiral of the Mediterranean Fleet. But away from the British connections Kalkara remains a relaxed looking seaside town with some beautiful seafront houses, boats of all shapes and colour livening its placid creek and – in Rinella Street – one of the most eye-catching residential streets in Malta- adorned with a variety of traditional Maltese balconies. The parish church dominates the main seafront square – this is a recent building dating to the 1950’s after the town’s original church was completely destroyed in World War II. 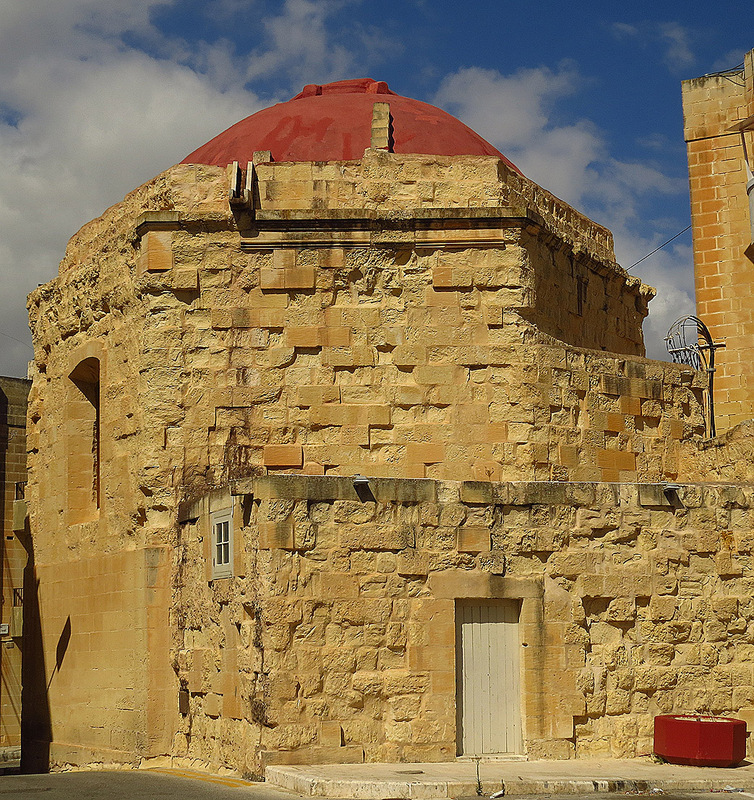 On the outskirts of Kalkara one finds two important fortifications. Fort Ricasoli overlooking Ricasoli Bay was the last major fort built by the Knights. Though not open to the public and yet to undergo major restoration, the fort’s main door is an exquisite piece of sculpted colonnade. A little further out of Kalkara is Fort Rinella – an exquisitely restored battery of the British era hosting a huge Armstrong 100-ton gun. Fort Rinella is open to the public. Kalkara is connected to Valletta by a regular bus service – route No.3.